After Miss World 2016, nothing significant had changed in the overall ranking since Miss Supranational 2016, which was our last update. 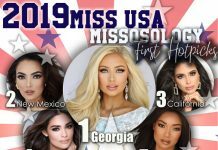 However, Asian powerhouse the Philippines (#4) is now getting closer to Brazil (#3) when Catriona Gray earned more points than Beatrice Fontoura at the culmination of Miss World at the MGM Theater, in Maryland USA. Colombia’s failure to enter the Top 20, yet again, at Miss World had further given the Philippines more lead, but the South American powerhouse is safe at 5th place. Depending on the result of 65th Miss Universe, Australia and India will be hanging on to the very sensitive 6th and 7th position. The last time that both Australia and India made it to the Top 6 was in 1993. No matter the result, Spain will most likely retain her 8th position, while Finland and Japan are safe to stay in the Top 10. Miss World 2016 winner Stephanie del Valle had given Puerto Rico some much needed boost as they get closer to overtake South Africa in the 16th spot. Dominican Republic (#29), however, has shown huge improvement as they finally penetrated the Top 30 after Yaritza Reyes managed to become the 1st Princess. Let’s just hope that their Miss Universe delegate will be able to compete in Manila this month. Indonesia is just inches away into entering the Top 60, and is poised to do so after Miss Universe. Natasha Mannuela duplicated their Miss World placement in 2015, which was enough to bring the emerging powerhouse into their best ranking so far, at 61st position. 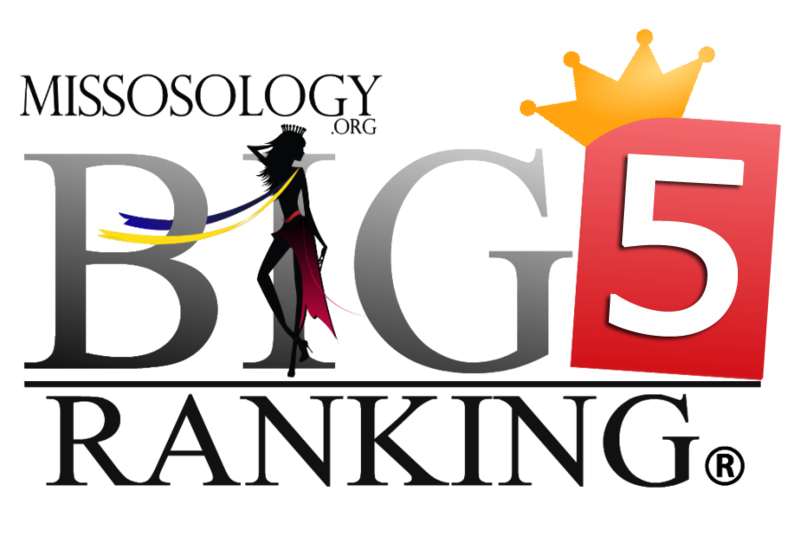 Next update of the Big 5 Ranking will be after the 65th Miss Universe, so stay tuned!